Pertaining System and also checked on Windows 7, Windows Vista, Windows XP and many more, so don't be late just follow the under below steps to downloading free in 2016. Description of Hack FB Pro with key:. As we know that FB is the world most advanced and very useful social media network sites that are trillion users at this time. Now a day everyone like FB because on this you can make several friends in a short time. So now I am sharing a post that will help those who want to be hacking facebook account free on Windows. 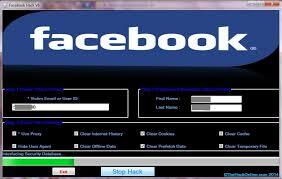 The FB hacker ultimate pro is a software that is using for Hacking FB password with some brute force attack. It is such a nice software. That is easy to use and very fast Hacking Password of FB. I know it is not good for me to share this program, but I want to just make this software for general knowledge. it is working, but my antivirus program take some file from it on back ground, then I have tried again and finely me a successfully hack FB account fast within limited time. 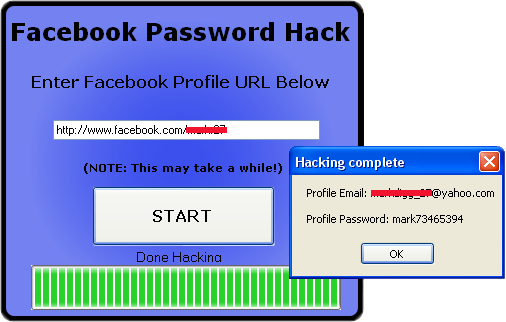 If you have already tried Facebook Hacker activator online then, Face, book Hacker online then you have faced some problem like survey option at time of downloading Password file. We have not any responsibility to using this software. It is just learning purpose not for commercial.